High school students planning to attend the University of Louisiana at Lafayette are invited and encouraged to apply for the Glenn Armentor $10,000 Pay-It-Forward Scholarship. Applications are downloadable at http://glennarmentor.com/Pay-It-Forward Scholarship. The deadline for scholarship application has been extended to March 17. UL Lafayette’s Scholarship department will review all applications and narrow it down to the top 15 – 20 students who will be interviewed by a committee of local community leaders who will then choose four deserving recipients. 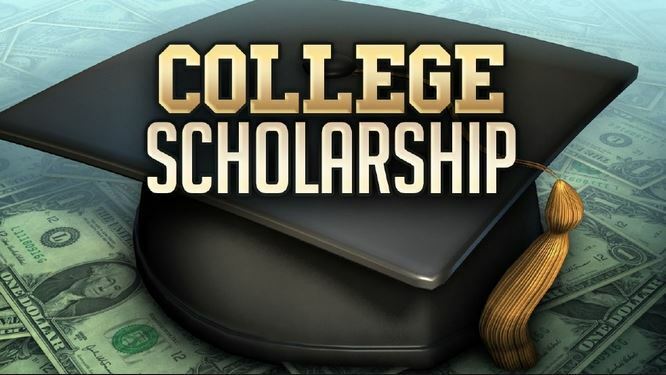 The chosen students may use the $10,000 to pursue any major offered at UL Lafayette. The $10,000 Pay-It-Forward Scholarship Program of Excellence was established in 2010. These scholarships are given annually to at-risk young men or women who display the spirit, work ethic and character that is deserving of a chance for a better future. The scholarships are awarded by an independent panel of community leaders based on a combination of attributes including: student performance, drive, ability, need and desire to seek a college degree. Glenn Armentor serves as a personal injury and malpractice attorney, providing legal aid to the seriously injured. His law firm, the Glenn Armentor Law Corporation is established as one of the preeminent plaintiffs’ litigation firms in Louisiana. Founded in 1977, the firm has represented thousands of clients and amassed a phenomenal success rate. The Glenn Armentor Law Corporation was voted “Best of Acadiana” by public vote by the Times of Acadiana for the past nine years. It is located at 300 Stewart Street, Lafayette, LA.